It seems one of the most common characteristics (and challenges) of any new industry is the jargon. The fast-growing world of digital commerce is no exception with it comes to its own terminology. 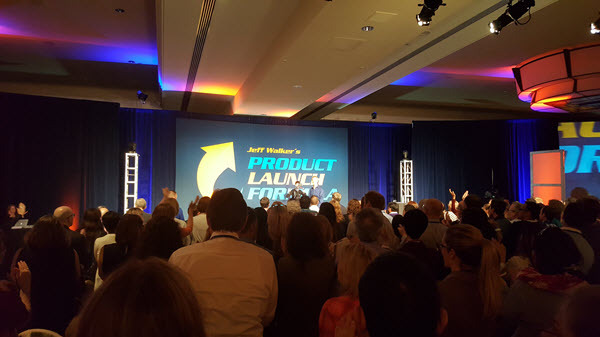 It really hit home for me at a dinner conversation at a Phoenix restaurant following Jeff Walker’s Product Launch Formula (PLF) event a few months back. An experienced online entrepreneur across the table asked a relatively new entrepreneur sitting next to me about her autoresponder. She gave her a blank stare in return. The tone of the follow-up question was unprofessional so I quickly translated the question for my colleague and changed the subject. Let me now do my best to translate for you as well because if you think you’re the only one who is confused with all this “tech speak”, you’re not alone. In the online commerce space, an autoresponder is short for an “automated response email”. In other words, it is an email that is triggered automatically by someone else’s action online. A common action is an entry into an opt-in form like this one to join a mailing list. 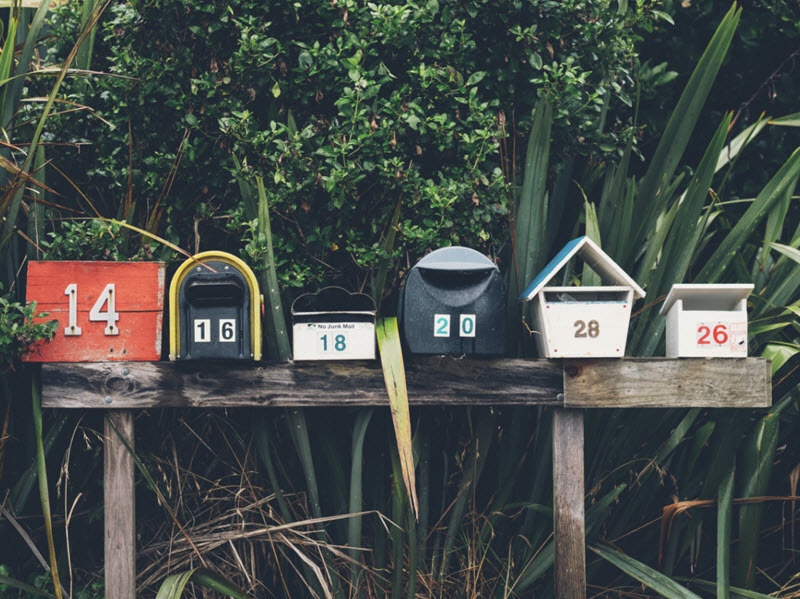 Autoresponders have actually been around since the dawn of email (and for that matter, since the dawn of direct mail when you filled out a card for the receipt of more information in your mailbox). In the email space, you probably know autoresponders most commonly as an Out of Office message. They go out automatically by your email client (like Outlook) in reply to a co-worker when you are on vacation. Today, marketing email services like ConvertKit (here’s a summary of why I switched from AWeber and MailChimp) send out autoresponders around the clock in response to opt in form entries and specific actions that subscribers take from within their email messages. For example, as an entrepreneur, you can set up an autoresponder message trigger if someone simply clicks on a link in an email message you send out. Autoresponder messages are also commonly used in e-commerce transactions. If someone makes a purchase on your website, an automated message should go to the customer via email with a purchase receipt moments after the transaction. Autoresponders are also often in the form of a sequence of messages, and the setup procedure varies by email marketing service. It can be a little tricky to set up and test technologically (if you are seeking additional guidance, you may be interested in the Lead Magnet Project). A site visitor enters her first name and email address in the pop-up form at the top of the screen or via a pop-up form that is triggered when she clicks on a specific link on the website. A brief thank you message then displays in the same pop-up form and asks the person to confirm her address (this step is called a Double Opt In Confirmation and it helps reduce spam and invalid email addresses on your mailing list). An autoresponder message automatically goes out to the person to confirm her email address. Upon clicking on the confirm your email address button, the autoresponder then automatically redirects the person to a thank you landing page (a great cross-selling opportunity, by the way). On the thank you page, the person is advised to check her inbox for a welcome message (a second autoresponder) that includes a coupon. The relationship with the website visitor starts and it is all powered by email autoresponders! You DO have an autoresponder?